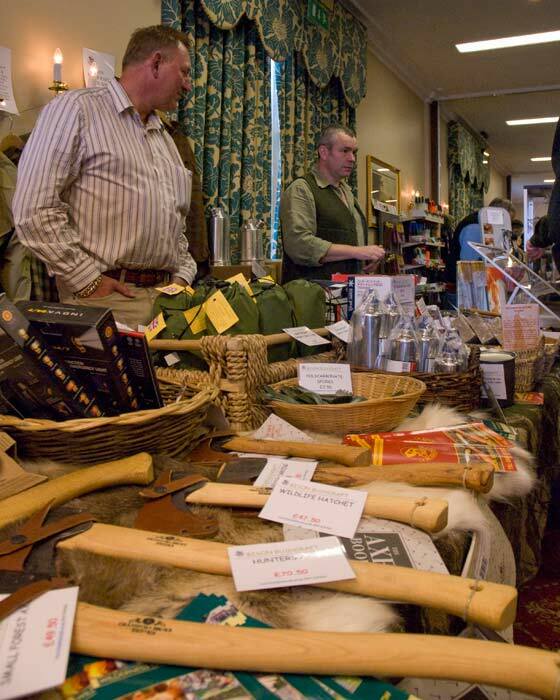 The knife show is dedicated to the safe appreciation of knife making in a friendly and relaxed atmosphere. If you are attending with younger members of family, please keep be mindful of the nature of the items on display and the sharp edges they possess. A few guidelines are listed below to ensure that everyone has a truly enjoyable and safe experience. We hope you have a fantastic time visiting the show and safely enjoy your day.